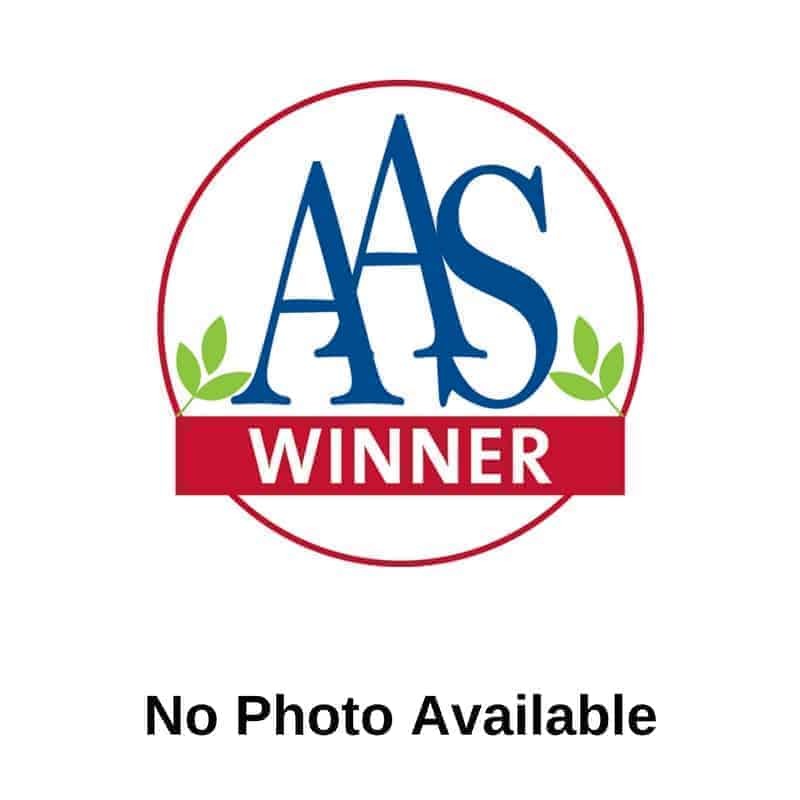 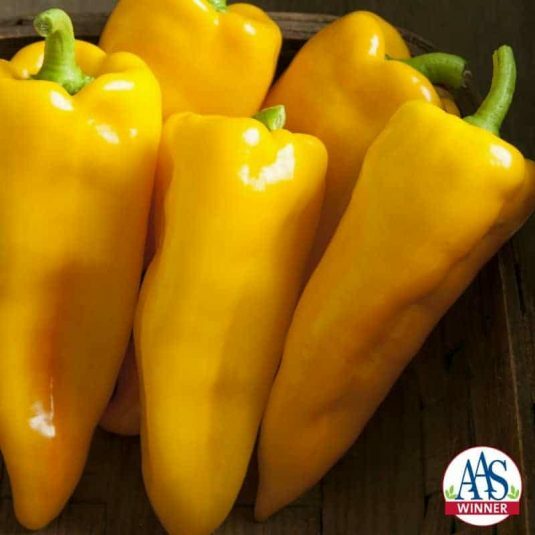 A wonderful sweet taste on a golden yellow pepper makes Pepper Escamillo F1, one of our 2016 AAS Winners. 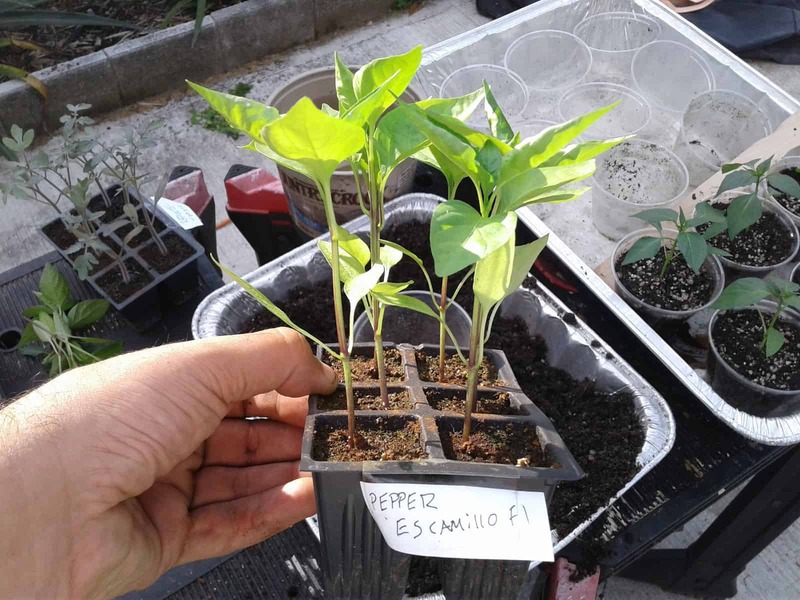 An early bearing pepper plant with a compact habit makes it an ideal choice for any home garden. 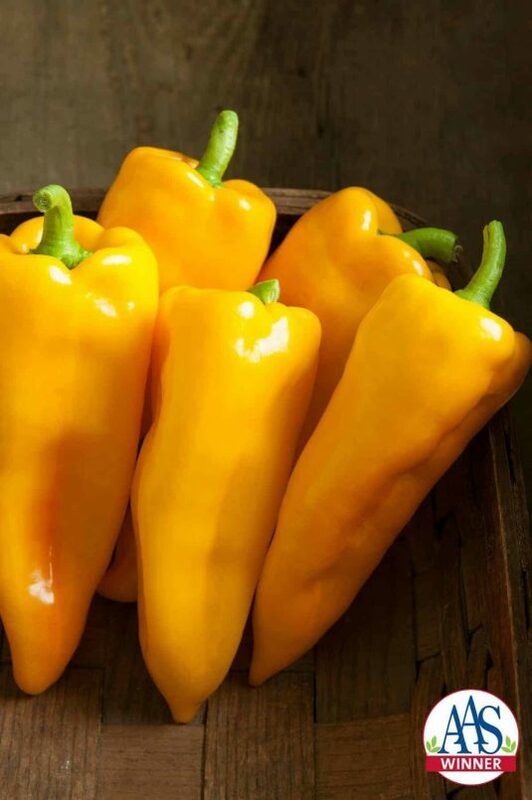 Gardeners will be captivated with the high yield of peppers per plant and how the fruit itself is held off the ground for easy picking and less rotting. 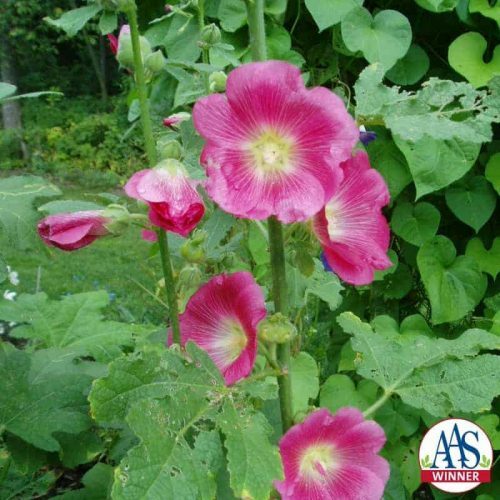 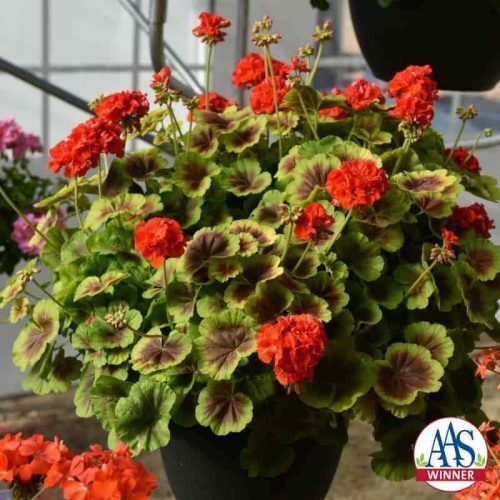 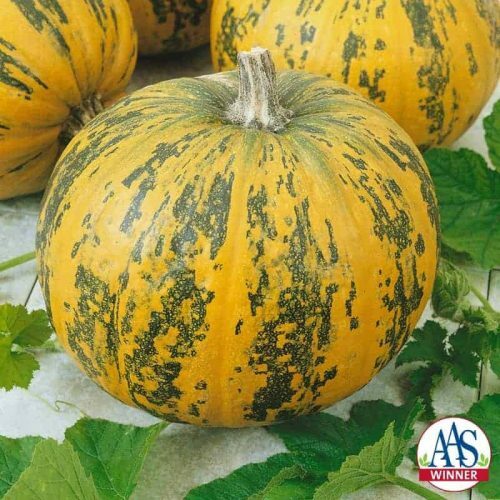 This plant is a winner with its all around qualities of excellent taste either raw, cooked or fire roasted, compact size and high yield. 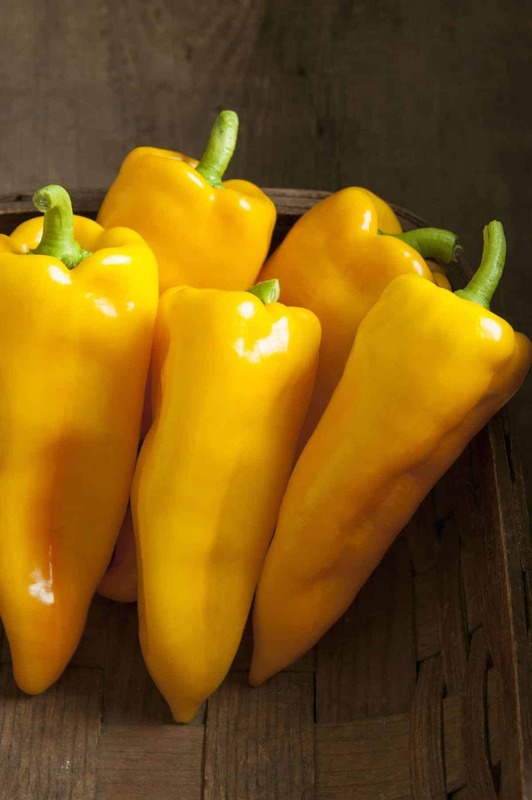 Fruit Flavor Description: Sweet Italian frying pepper with outstanding flavor raw, cooked, and fire-roasted. 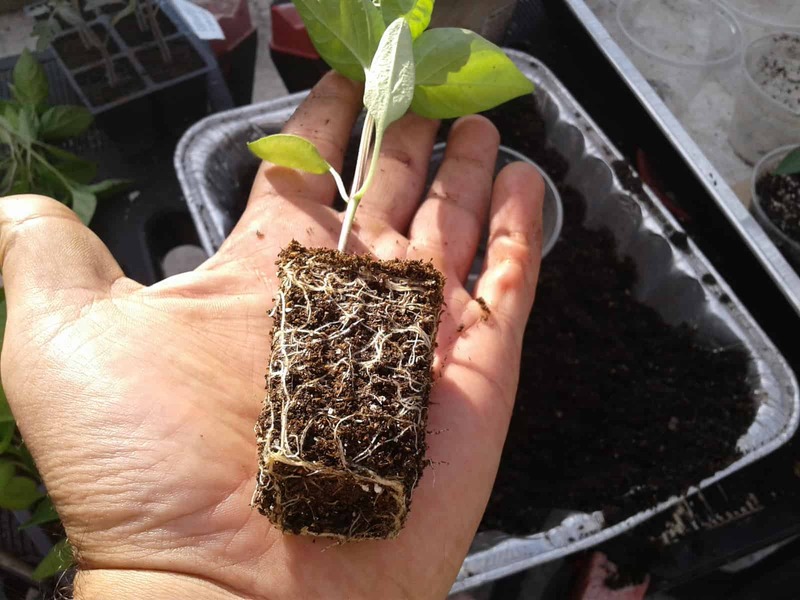 Sow seeds 8 weeks prior to transplanting. Pepper seeds should be planted 1/4″ deep in a fine-textured seed-starting mix or vermiculite to provide good drainage. 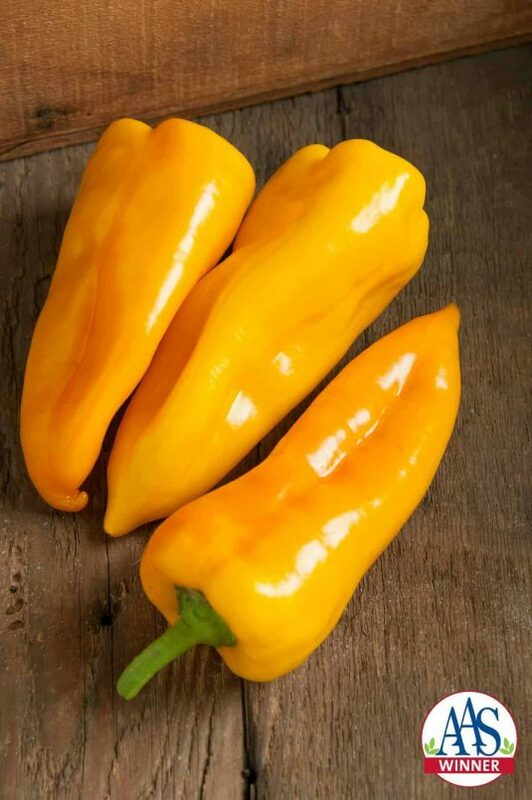 Here in SW Florida (usda growing zone 10a), I grow peppers all-year round. These seeds came up fast and resulted in 100% germination.